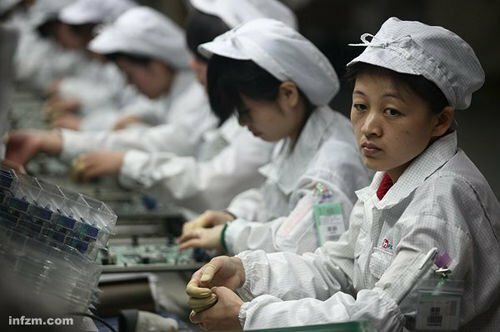 One of the biggest stories of the past week I’ve covered in the Asia technology space was the latest report from China Labor Watch into alleged rights abuses at Apple supplier Pegatron. In terms of the abuses uncovered by the rights group, they’re pretty similar to those detailed at Foxconn over the years which led to a landmark agreement between Apple, the Fair Labor Association and the Taiwanese manufacturer to sort out conditions at its plants. When I say “similar” I mean things like overworking and underpaying staff, breaking local employment laws through discriminatory hiring, excessive overtime and the like and subjecting employees to sub-standard living conditions. You can usually gauge the seriousness of the allegations by the speed of the tech giant in question’s response and the length of its statement. So it was that Apple came back within a few hours with a long response claiming it had undertaken 15 audits at Pegatron and that it had been “in close contact” with CLW investigating findings highlighted by the group. Their latest report contains claims that are new to us and we will investigate them immediately. Our audit teams will return to Pegatron, RiTeng and AVY for special inspections this week. If our audits find that workers have been underpaid or denied compensation for any time they’ve worked, we will require that Pegatron reimburse them in full. One para that was lopped off my story referred to the fact that Pegatron facilities, including the ones mentioned in the report, produce gear for a raft of big name technology brands besides Apple. Microsoft, Dell, HP, Nokia and Asus have all had kit made by the Taiwanese headquartered manufacturer in the past. Beyond Pegatron too there have reports of various rights abuses, in Samsung suppliers, and Chinese manufacturers making kit for firms including Telstra, Sony and Phillips. However, the fruity-themed Cupertino giant, unfortunately for it, now has a reputation which makes it easier for hacks like me and rights groups like CLW to build a compelling narrative around such incidents. For better or worse that’s the way it is but hopefully with Apple taking a lead, as it is certainly appears to be trying to do, on improving labour rights among its suppliers, others will follow. We mustn’t forget Apple boss Tim Cook used to be the firm’s COO and so will be well aware just how big a task it is to clean up the supply chain. This is a process which will take years, not months, but it’s reassuring to an extent that stories like this still make the headlines, because once they stop then the whole process of improving the rights of shop workers in countries like China is likely to grind to a halt too. Chinese search giant Baidu has just agreed to pay $1.9 billion (£1.3bn) to acquire mobile app store provider 91 Wireless Websoft in the biggest internet M&A deal ever in the People’s Republic. Commentators have already been arguing over whether nearly $2bn for effectively two mobile app stores is a good deal for China’s biggest search company. As with all acquisitions, only time will tell, although it’s certainly a statement of intent for the firm and one it needed to make with the likes of Alibaba and Tencent all making big mobile internet plays. Beijing-based Forrester analyst Wang Xiaofeng said in comments sent to me that it was a smart move for Baidu to “assure its competitiveness in the age of the mobile internet”. “Alibaba is working on its m-commerce strategy through its investment in Sina Weibo and an [offline to online] strategy through the acquisition of Autonavi; Tencent is digging out monetisation possibilities from its killer product WeChat, including eBusiness and mobile payment,” she explained. As to exactly what Baidu is buying, well the main bit of 91’s business is two app stores – 91 Assistant and HiMarket – which apparently lead the domestic market with over 10 billion downloads. This will give Baidu a great distribution channel for its own apps, and to be honest the deal shows a good degree of self-awareness from the web giant – it knows more users in China find info on the mobile net via apps than mobile web-based search engines. Whether it proves to be a great piece of business or a stunningly ill-judged waste of money remains to be seen but I’d lean towards the former. 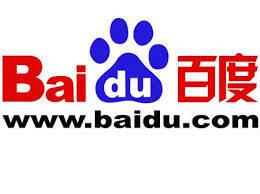 Baidu certainly couldn’t sit back and let its rivals gain the initiative in the brave new world of mobile and if this acquisition doesn’t work out it could well be because it left it too late before pouncing. 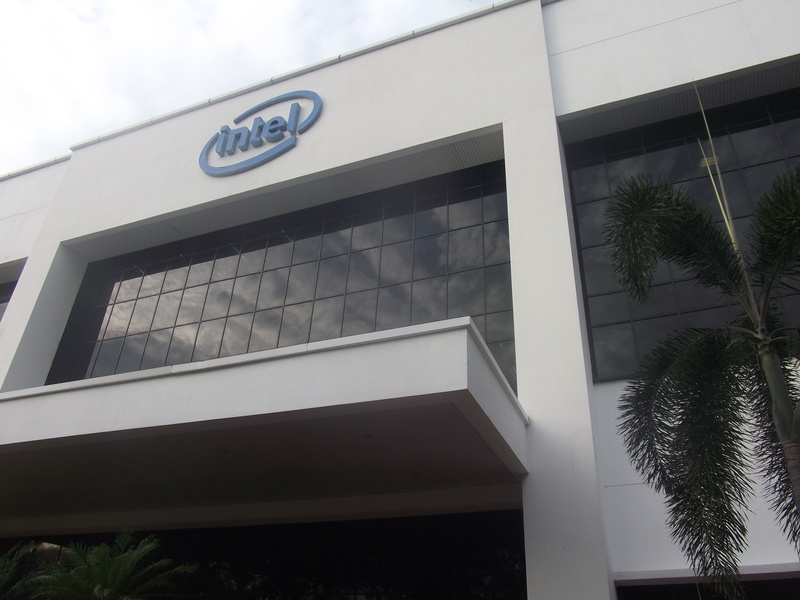 Spent a fascinating day at Intel’s Penang facility a week ago today with The Register. Up until now it’s been something of a hidden gem for Chipzilla but, as the largest plant outside of the US, it’s a key part of its Asia and global operations. So exactly why is it such a big deal for Intel? Well it was its first ever foray outside the US some 40-odd years ago and now employs over 6,000 designers and engineers. Crucially it acts as a hub for Intel’s other plants across Asia, providing training and support for engineers from newer facilities in Chengdu, Bangalore and most recently Vietnam. As if any more proof were needed of its importance to Intel, the firm’s global VP of the Technology and Manufacturing Group, Robin Martin, is based there. We learned that having everything from product development and design to testing and manufacturing on one site means the firm can respond much quicker to changing market demands and keep up with faster development cycles demanded by today’s mobile computing trends. Perhaps an even more interesting story, though, is the emergence of Malaysia and Penang as an IT destination during the past 40 years. I spoke to Datuk Noharuddin Nordin, CEO of MIDA, the government’s investment and development agency, who admitted that the reason Intel was lured to the country in the early ‘70s was purely based on cost. However, the government has taken that early investment and managed to grow it, attracting more big electronics MNCs with skilled labour, solid IPR protection and cheap land. It’s not done a bad job. Intel on its own has invested $4bn in Malaysia over the past 40 years and other big names including Motorola, AMD, Western Digital, Renesas, Bosch and many more have all joined Chipzilla in Penang. Nordin claimed such investment has managed to help to move local firms up the value chain, nurture world class IT talent in Malaysia’s universities and attract MNCs from other related industries like aerospace, medical equipment and automotive. As we walked through the old colonial streets of Georgetown that evening I couldn’t help but think Penang has come a long way since its days as a British East India Company trading port. Whether it can continue to lead in the future remains to be seen, with hugely ambitious Asian rivals like China coming up fast. However, alongside Taiwan, Malaysia has something of a first mover advantage in Southeast Asia which will be hard to match in the near-term. A lot of media reports have been flying around this past week or two predicting that US tech firms will find life increasingly difficult for them in China following the various revelations leaked by Edward Snowden. It’s a compelling narrative and on one level makes quite a bit of sense. If, as the PRISM whistle-blower has claimed, the NSA really is spying on foreign targets including China and Hong Kong and even allies like the EU, then the logical next step would be to assume it could be doing so with the acquiescence of US technology providers who have managed to establish a firm foothold in the country. After all, wasn’t it US lawmakers who branded Huawei and ZTE a national security threat due to the perceived risk of the firms being forced by Beijing to modify systems to enable state-sponsored eavesdropping? 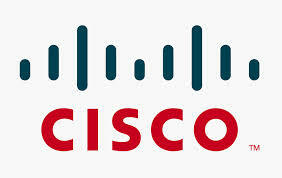 There’s good reason to believe that Cisco et al won’t be overly concerned about such claims, however. For one thing, although its kit is all over China’s network infrastructure, the market there accounts for less than 5 per cent of turnover. Huawei is probably Cisco’s biggest Chinese competitor, especially in the telco edge router market, and has certainly been taking market share from the venerable US giant, but a rip-and-replace policy of the sort advocated in the Chinese media is simply not practical. As for the other US technology providers, the likes of Google Android, Microsoft and Apple between them control just about the entire mobile and desktop operating system market in China. For that reason and the lack of strong domestic alternatives (for the time being) we’re just not going to see wholesale changes here, which could even work in Cisco’s favour, according to Tian. “Even if China could replace all the networking equipment from foreign vendors, their data would still need to be handled by IBM, Oracle, HP, EMC, Intel and also Microsoft,” she said.